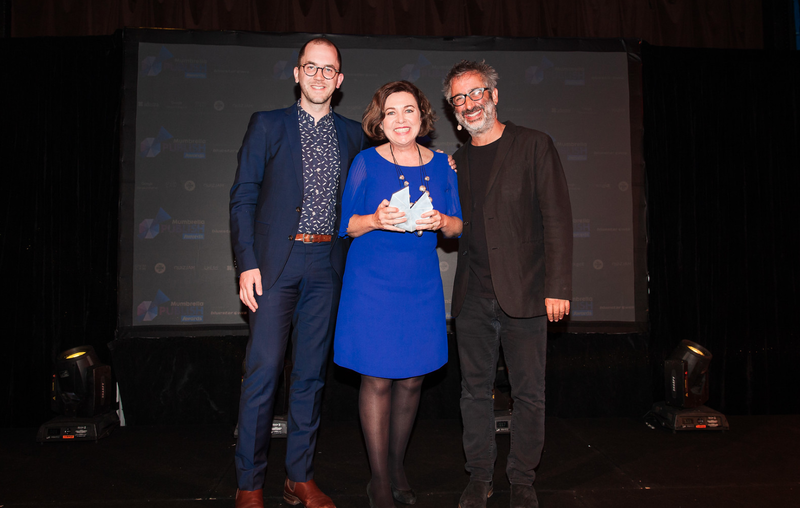 Bauer Media along with Bauer Trader have taken home five wins at this year’s Mumbrella Publish Awards, hosted by acclaimed British comedian David Baddiel. 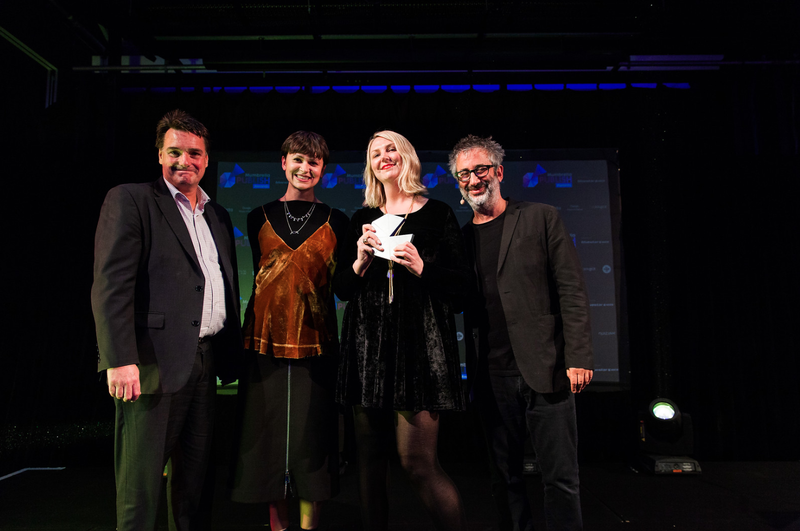 Wheels Magazine by Bauer Trader kicked things off, winning Magazine Cover of the Year – Consumer/Custom, Single Article of the Year (for an article by Phil Scott) and Special Edition of the Year. 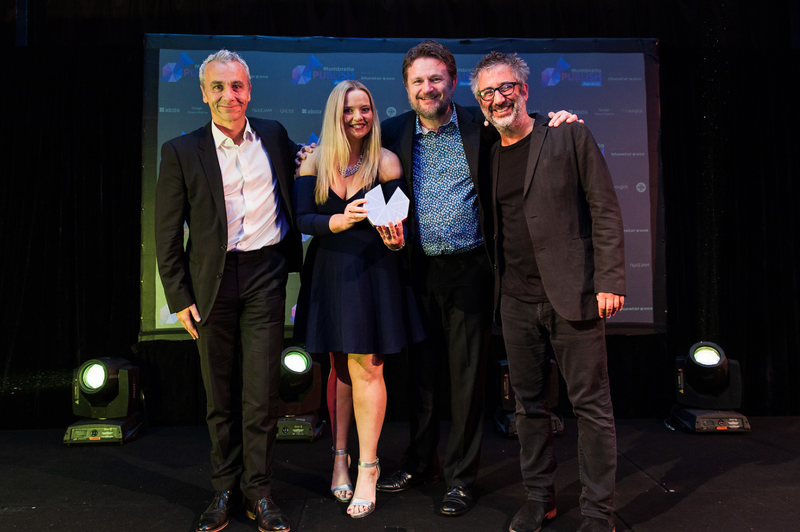 Bauer Media added to the trophies by winning Consumer Publication of the Year – Large Publisher for Take 5 Magazine and Brand of the Year for The Australian Women’s Weekly. 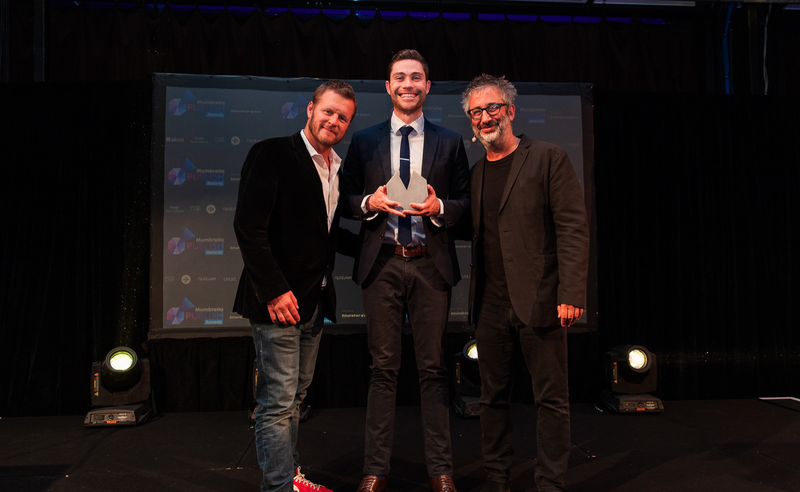 Medium Rare Content Agency also had an impressive showing taking out four awards including Business Publication of the Year for Company Director on behalf of the Australian Institute of Company Directors and Editor of the Year – Consumer/Custom, with Kirsten Galliot, editor-in-chief of Qantas Magazine.